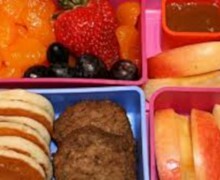 We provide a cooked lunch for our children every day. 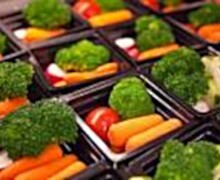 There are four different dishes to choose from each day (meat, fish, vegetarian and an alternative option), served with a range of vegetables and a pudding. 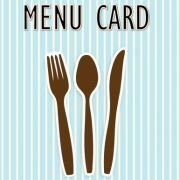 The menu changes over a three week cycle. 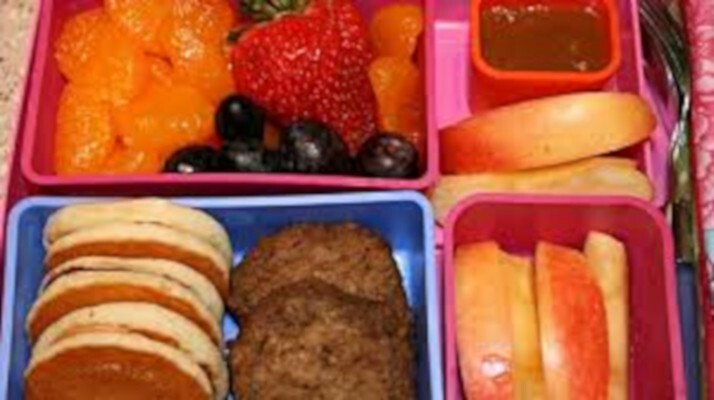 Please click the link below to view the most recent school lunch menu. 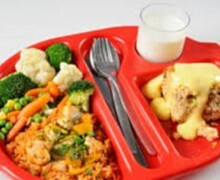 The meal price is £2.30 per day and £11.50 per week. 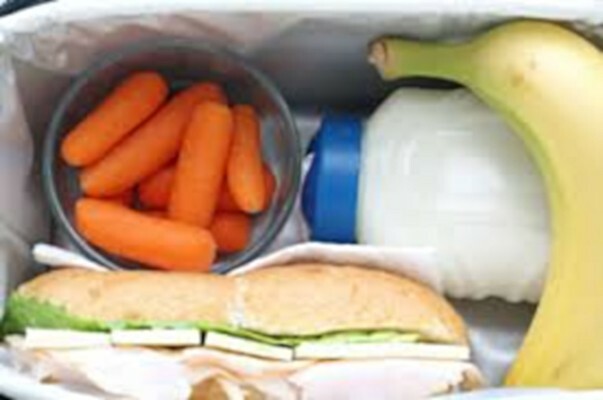 Payment is required to be done on a weekly basis to avoid being in arrears. 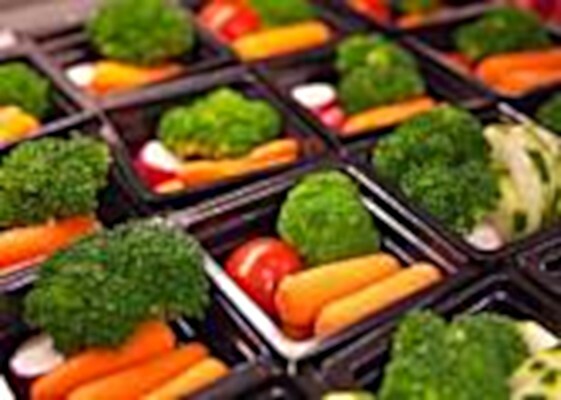 ParentPay is our preferred method for school meals payment. 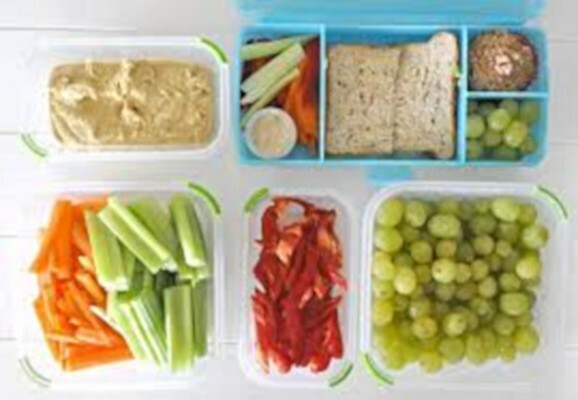 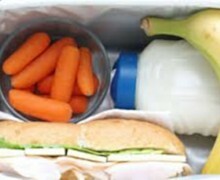 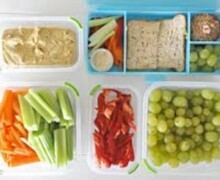 We encourage our children to bring healthy packed lunches to school if they are not having school dinners. 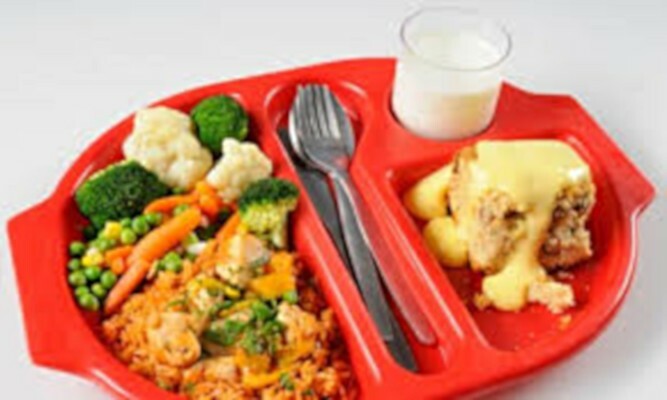 For any enquiry on the school meals, please fill in and submit form bellow.